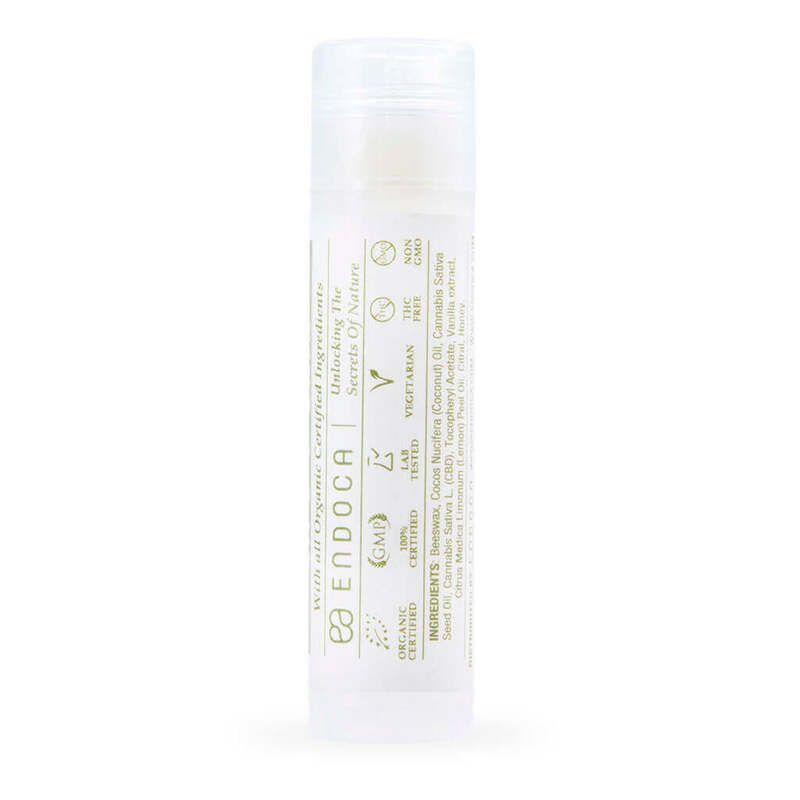 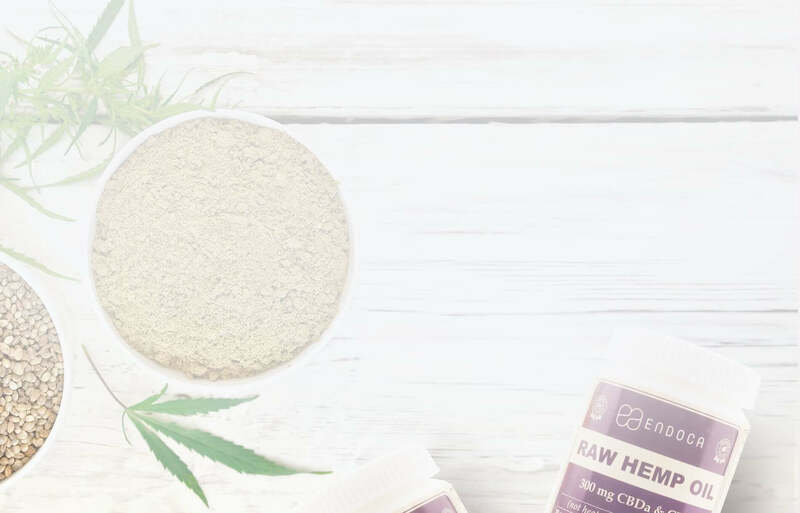 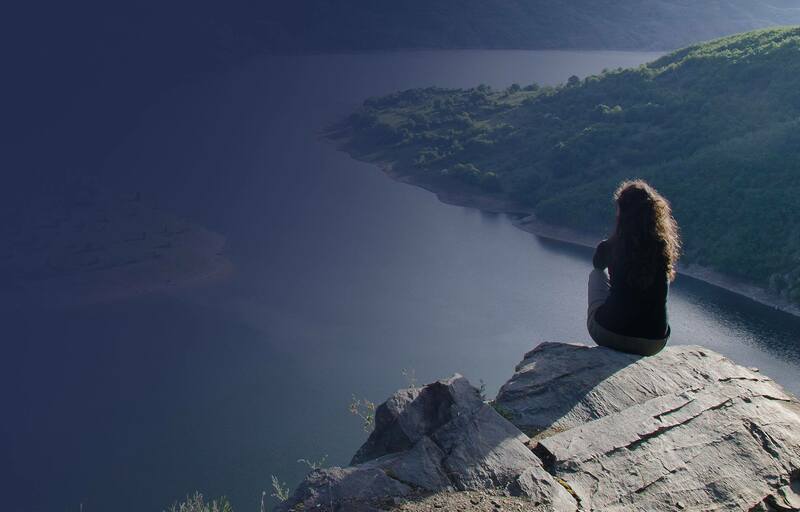 CBD Lips + Skin 20mg CBD - Buy CBD Skin Care at Endoca.com! 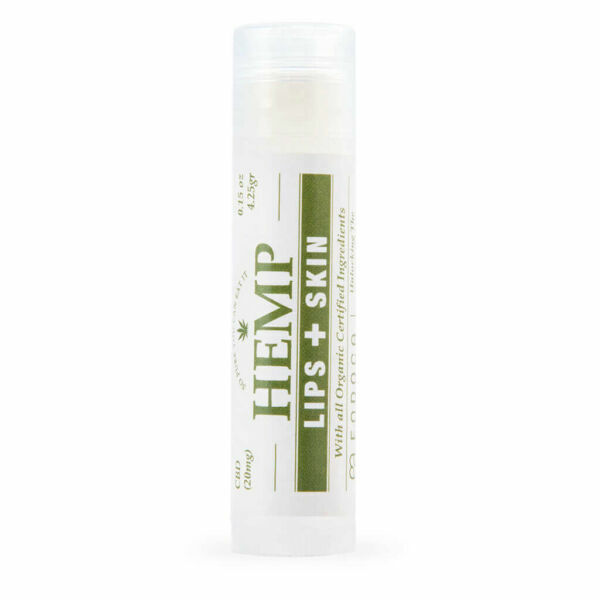 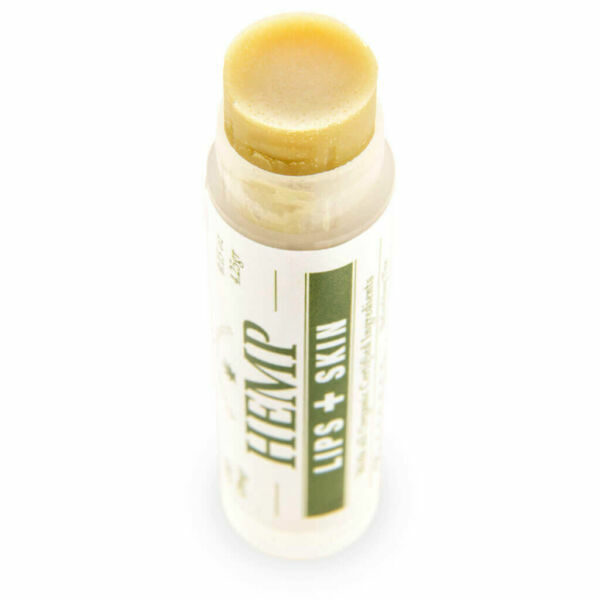 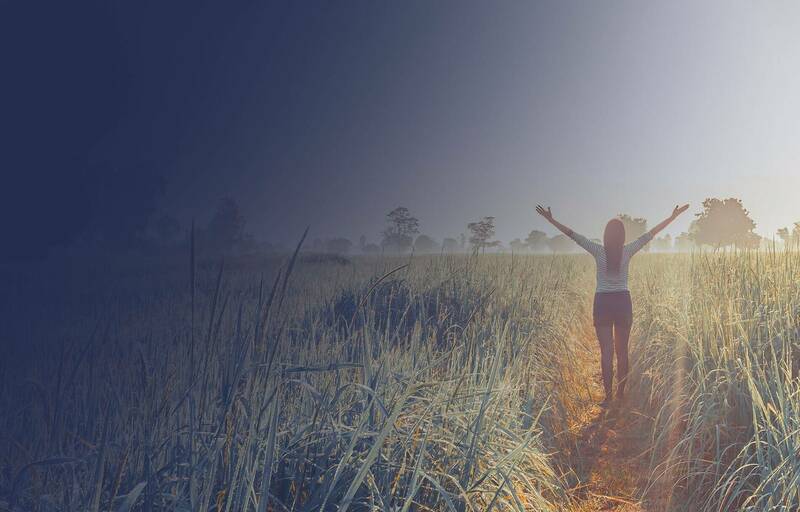 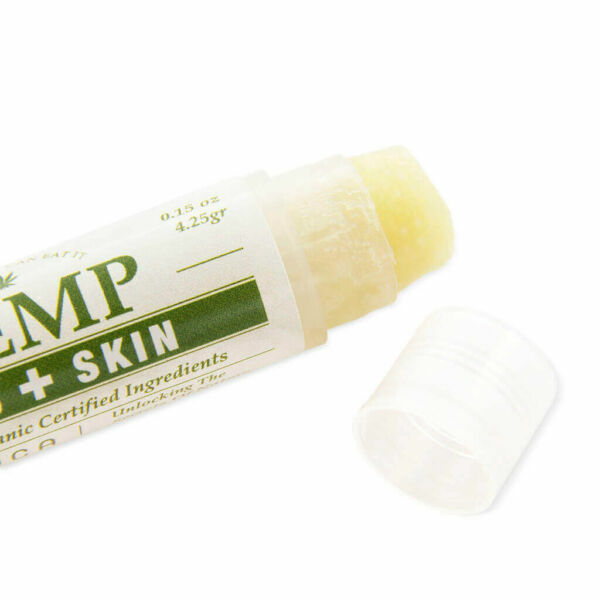 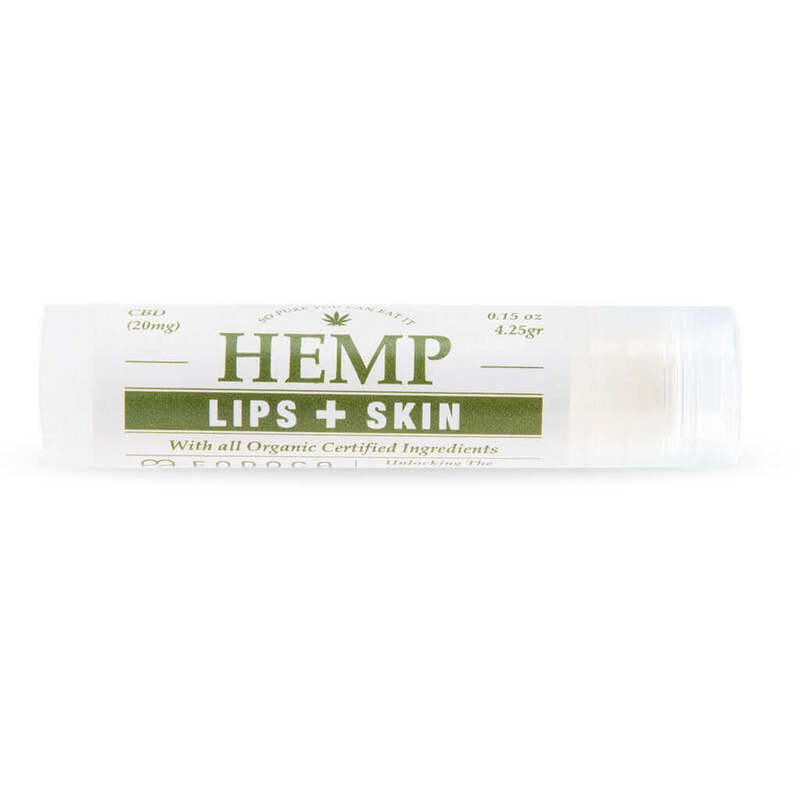 How to use CBD Lip Balm? 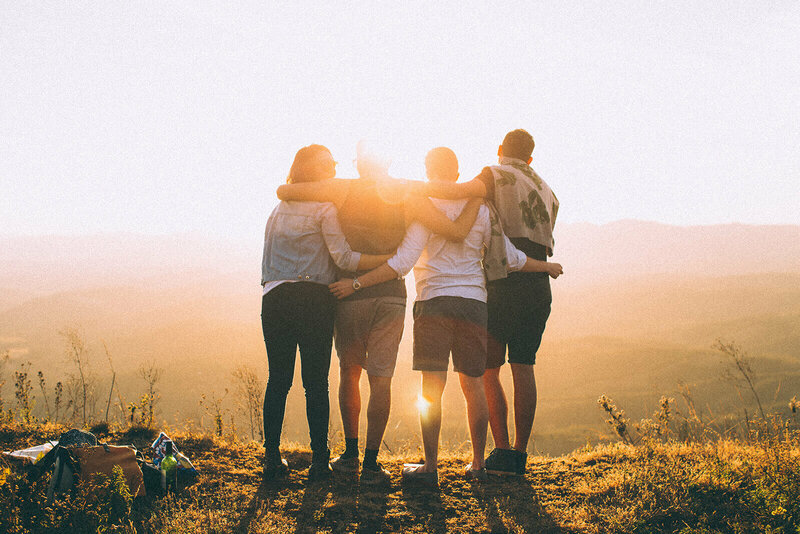 CBD Lip balm can be carried with you wherever you go, just use it whenever you have dry lips or need extra moisturising on your skin. It's so pure you can even eat it!